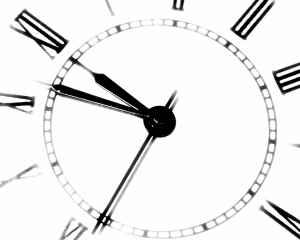 The Gift of Time– What Would You Do With It? I’m firing my secretary. She’s terrible at helping me with time management. Of course, my secretary is me. Right now my time management consists of rushing through daily chores the moment the baby falls asleep. That’s if he stays asleep. Food. The family has to eat. Clothes. I can’t have the little men (or the big one) leaving the house smelly. Cleaning. One chore at a time, depending on how much time I have. None of this “clean the whole house” business. Anything else I manage to get done is icing on the cake. All too soon the day will come when my tiniest man allows me more freedom. Right now I’m enjoying his babyhood. Share with me: If you suddenly found yourself with an entire hour of free time, what would you do with it? I think that would be my choice, too! 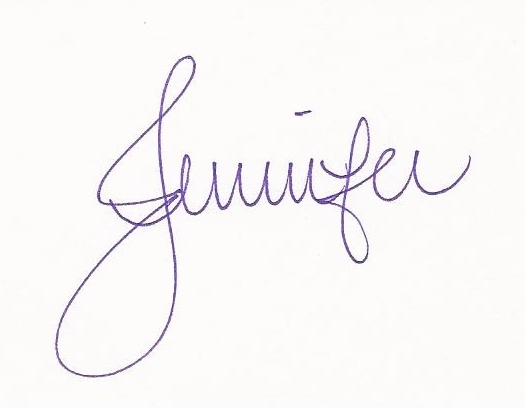 If I had an hour of free time, I’d send it your way, Jennifer. Sounds like you could use it. ooooh. Sleep. Definitely a contender for my time these days.